Process industries have a particularly urgent need for collaborative equipment management systems, but until this book was published, lacked for programs directed toward their specific needs. 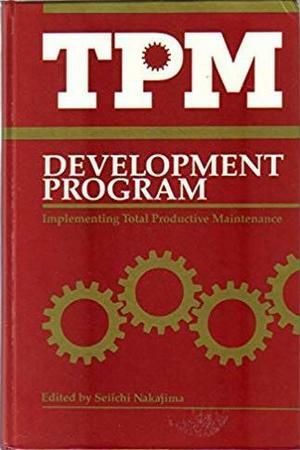 TPM in Process Industries brings together top consultants from the Japan Institute of Plant Maintenance to modify the original TPM Development Program. When you're trying to improve quality and productivity, it's essential to target the right problems, get the right people involved in solving them, and make sure the solutions work. CEDAC will help you do all three.